The Airborne Topographic Lidar acquisition contains raw and classified lidar digital elevation data and derivative products to support agricultural soil map renewal for selected geographic areas in southern Ontario (Peterborough, Lake Erie (coming 2018)) and portions of northern Ontario (Cochrane). This is the output of the first year of a two year data collection project. Data collection occurred during the fall of 2016 and spring of 2017. Data will be updated to include Lake Erie and remaining Peterborough and Cochrane project areas in the first half of 2018. The Airborne Topographic Lidar acquisition was initiated as a collaborative partnership between the Ministry of Natural Resources and Forestry (MNRF), the Ministry of Agriculture, Food and Rural Affairs (OMAFRA). 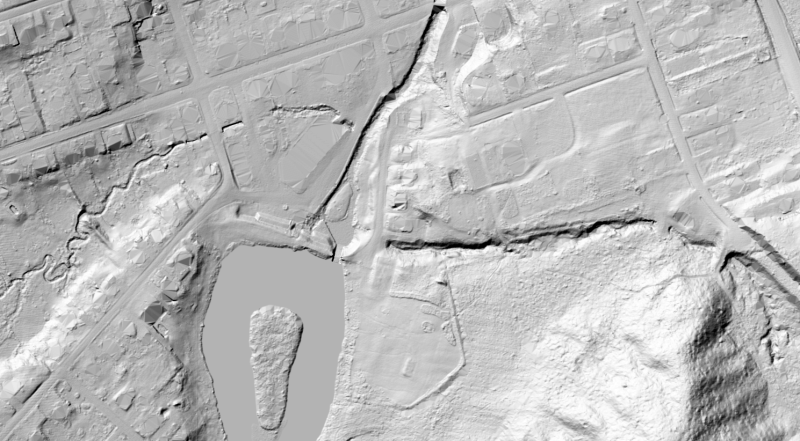 A contract was awarded to Airborne Imaging Inc. for the collection of lidar for the three defined project areas (Cochrane, Peterborough and Lake Erie watershed). This project was funded in part through Growing Forward 2 (GF2), a federal-provincial-territorial initiative.